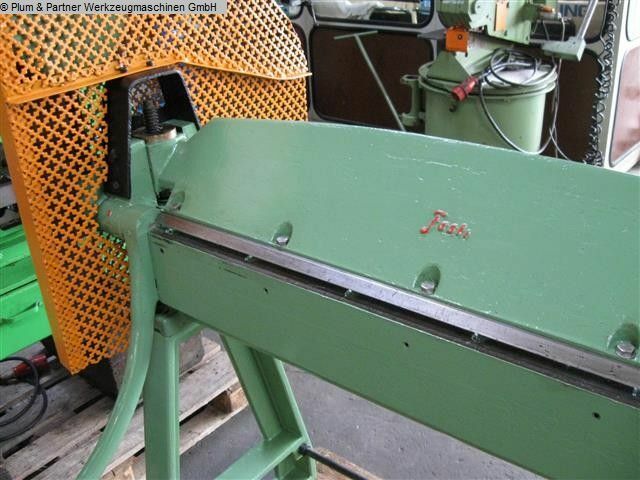 Folding Machines for sheet metal FASTI 1912 / AM Gr. 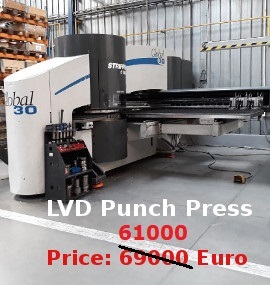 4 was manufactured by the machine manufacturer FASTI. 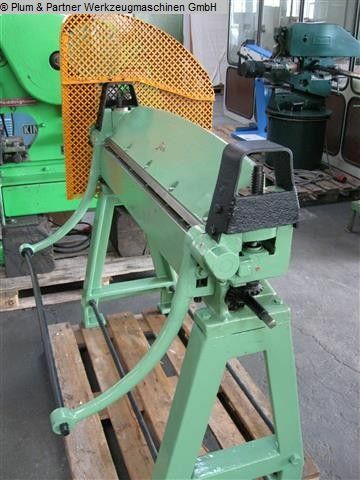 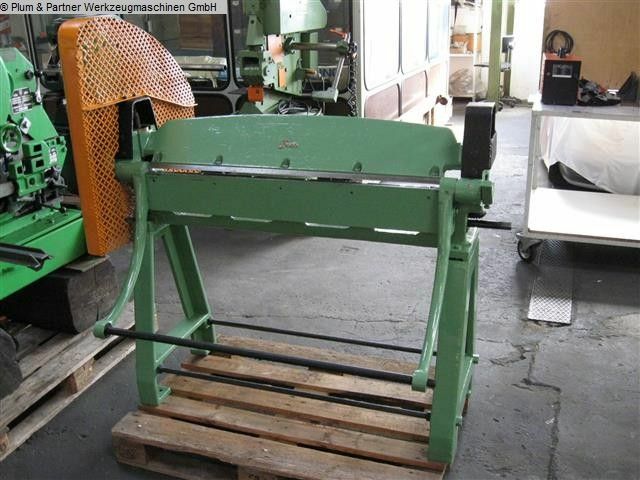 Machine FASTI 1912 / AM Gr. 4 was built in 1970 year.